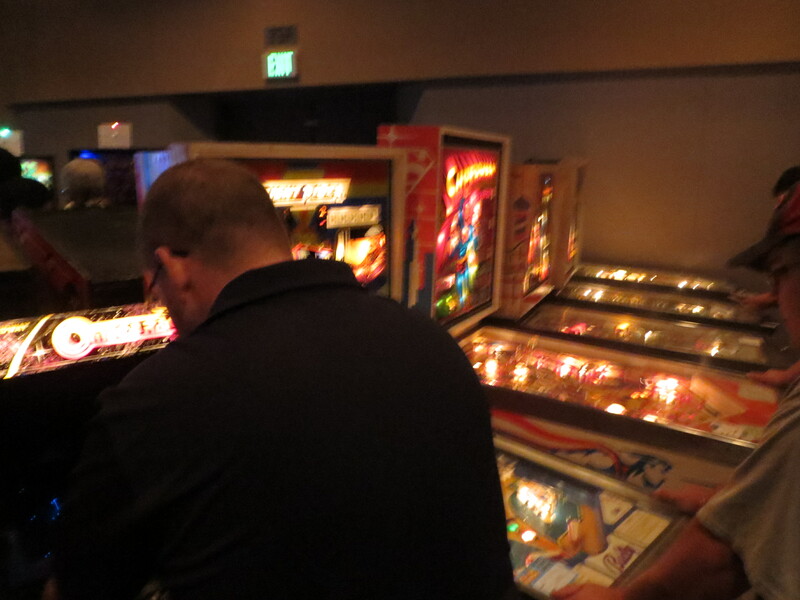 Pinball and arcade cabinet heaven. 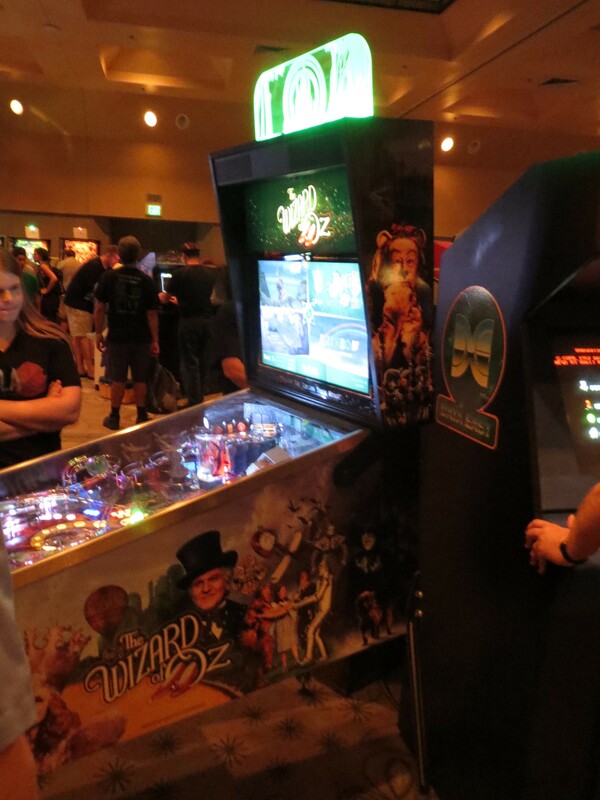 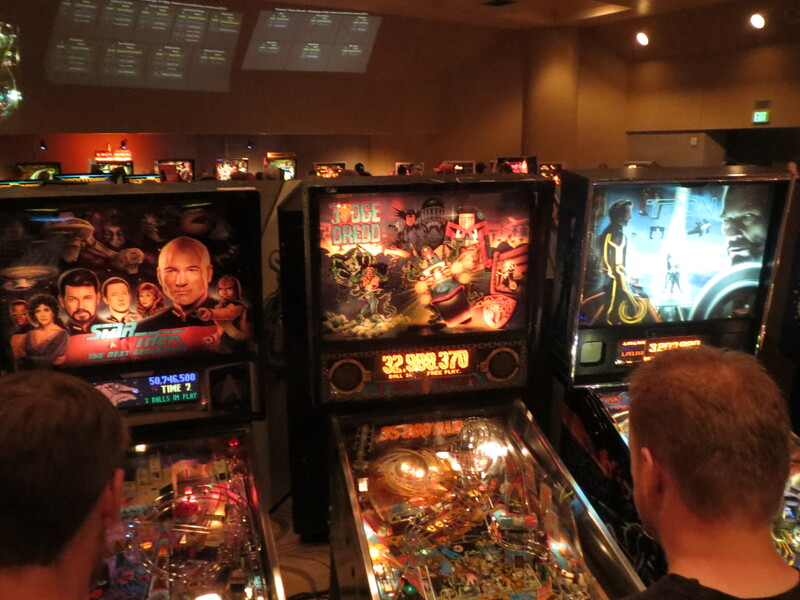 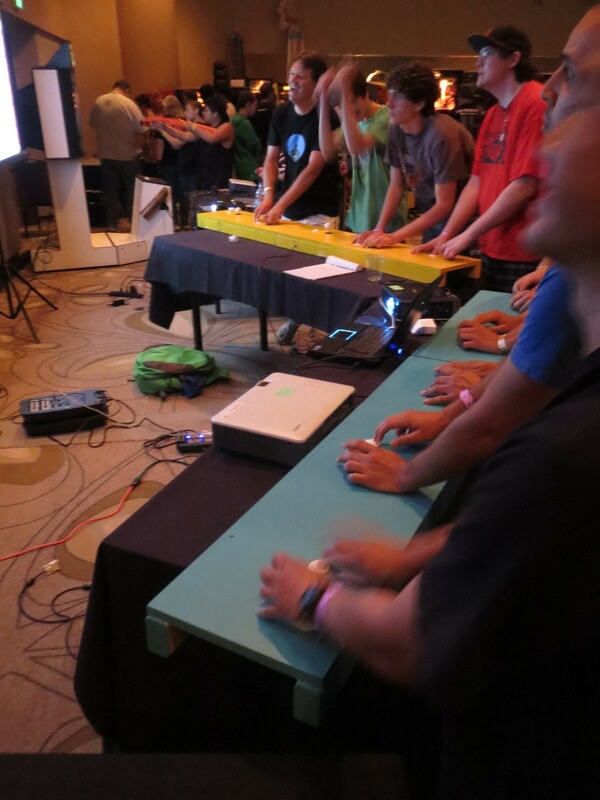 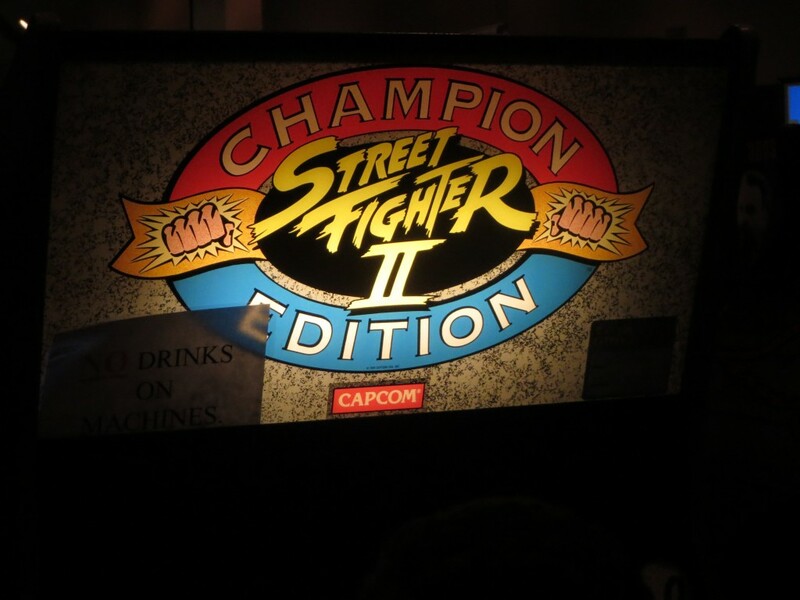 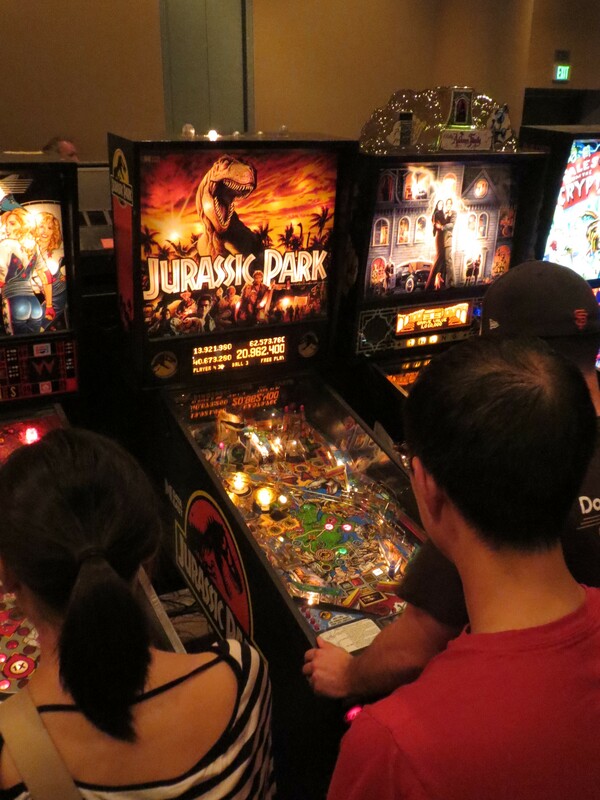 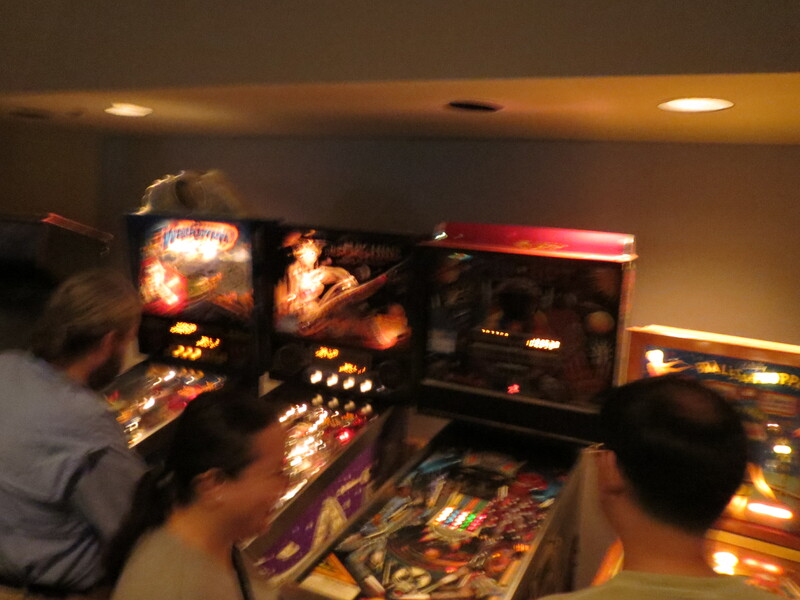 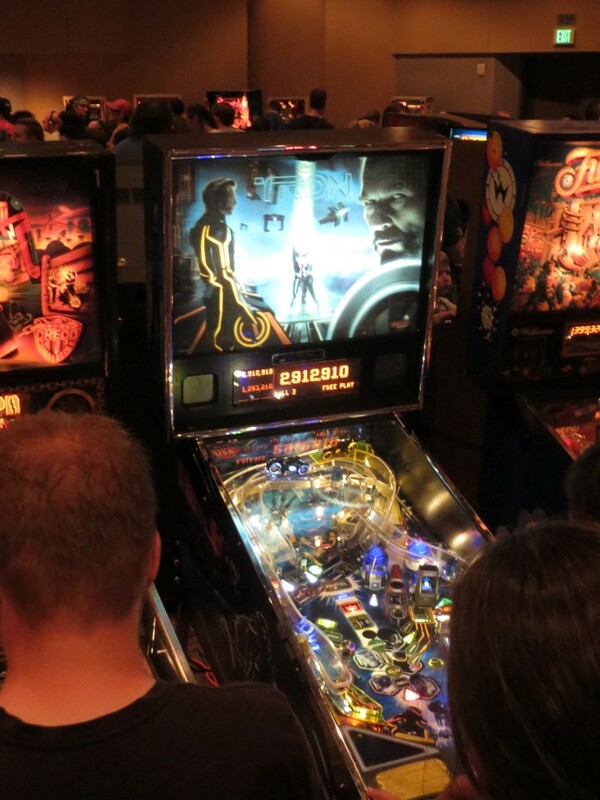 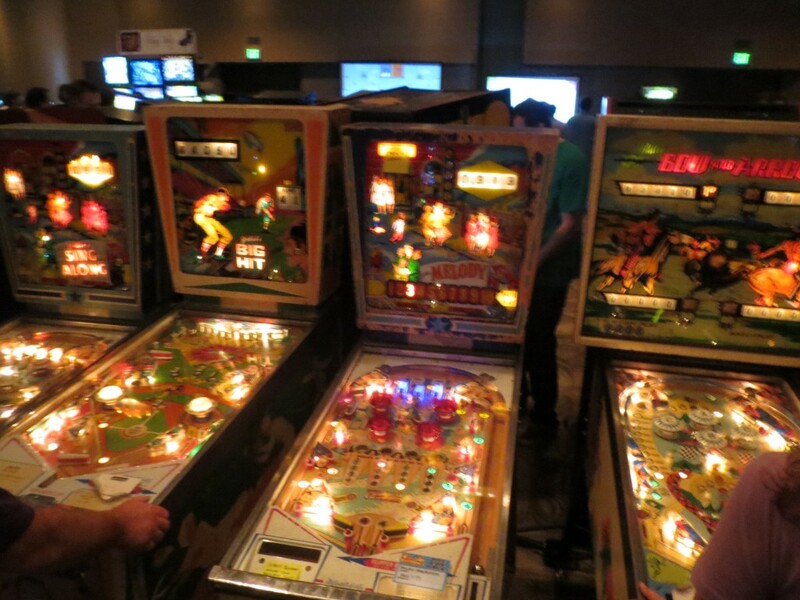 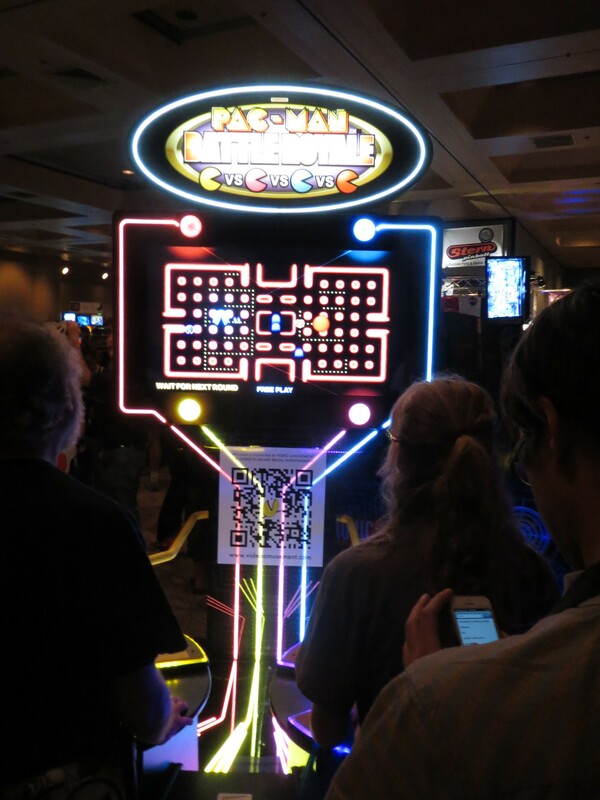 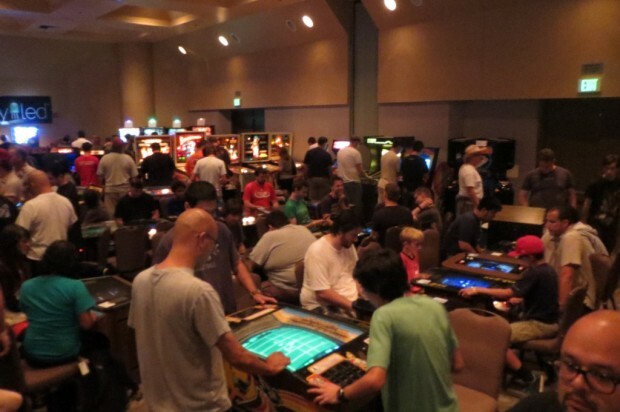 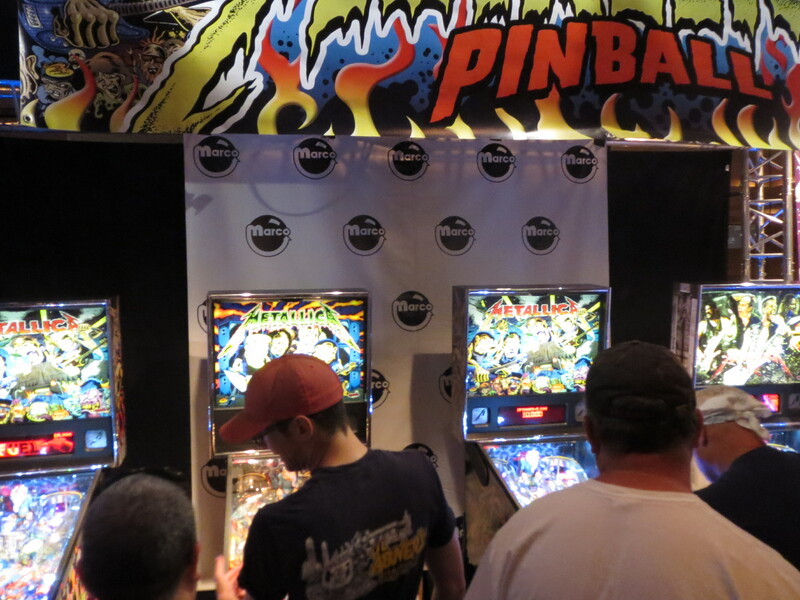 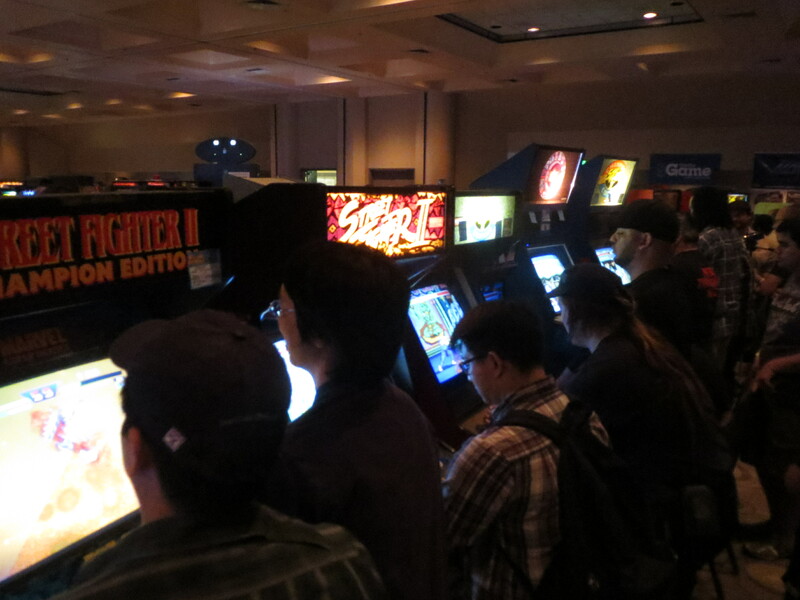 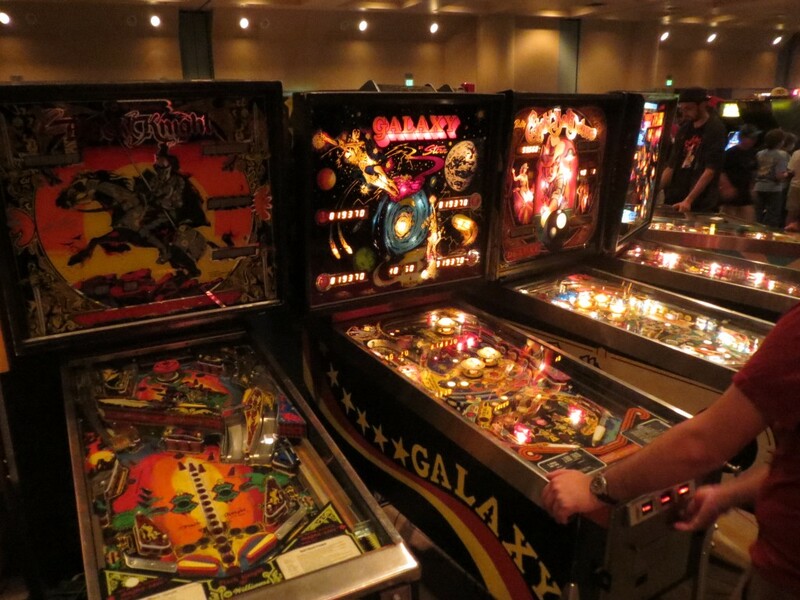 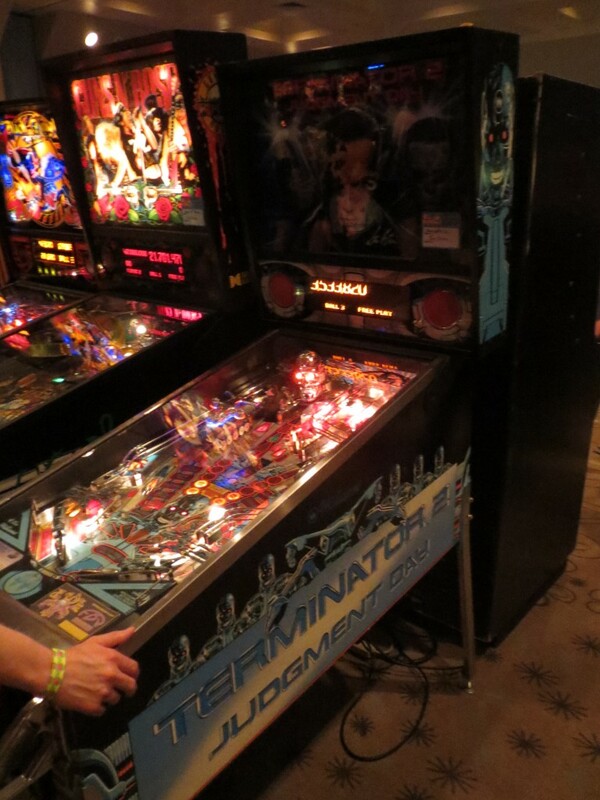 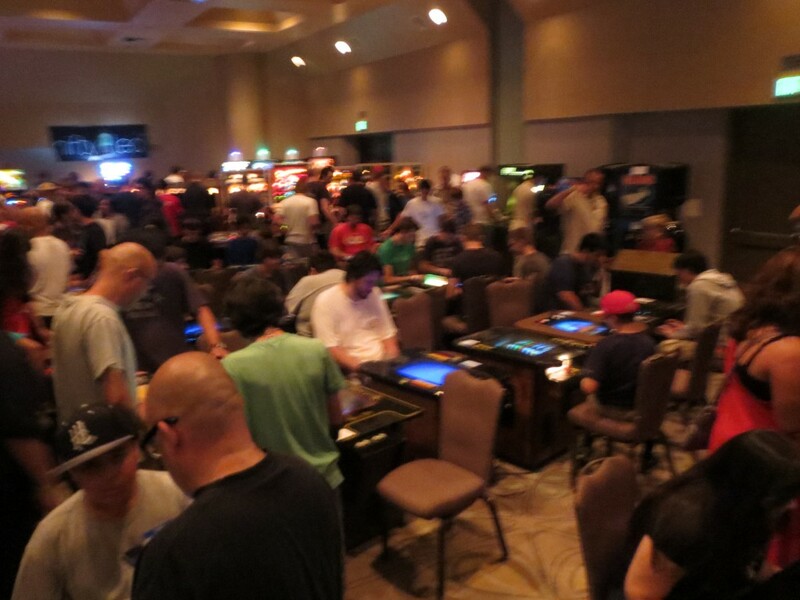 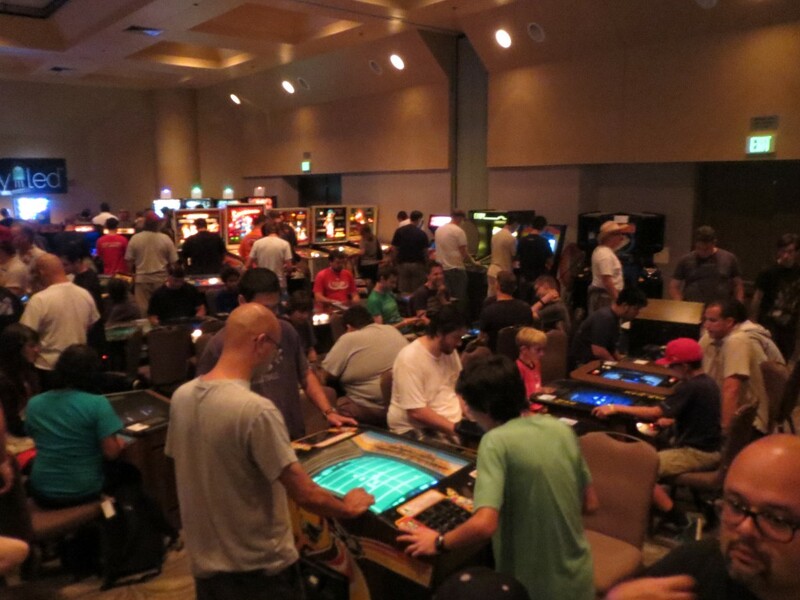 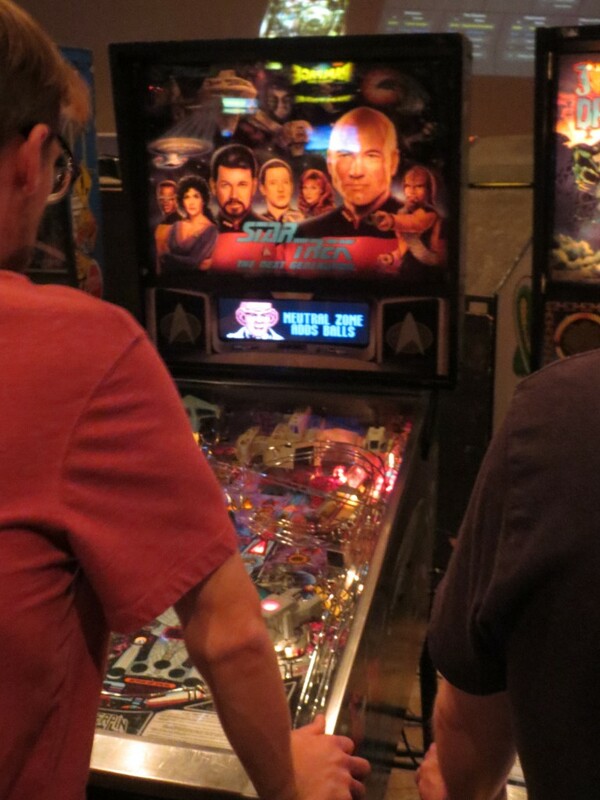 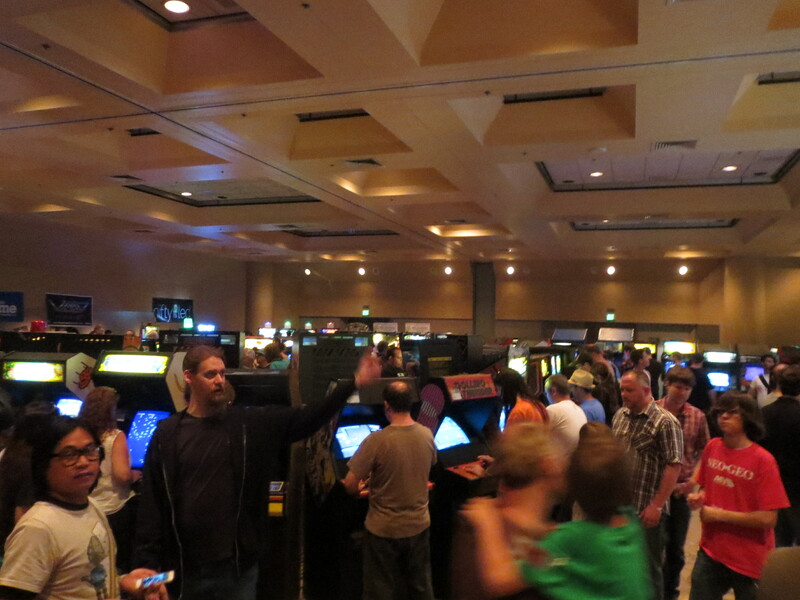 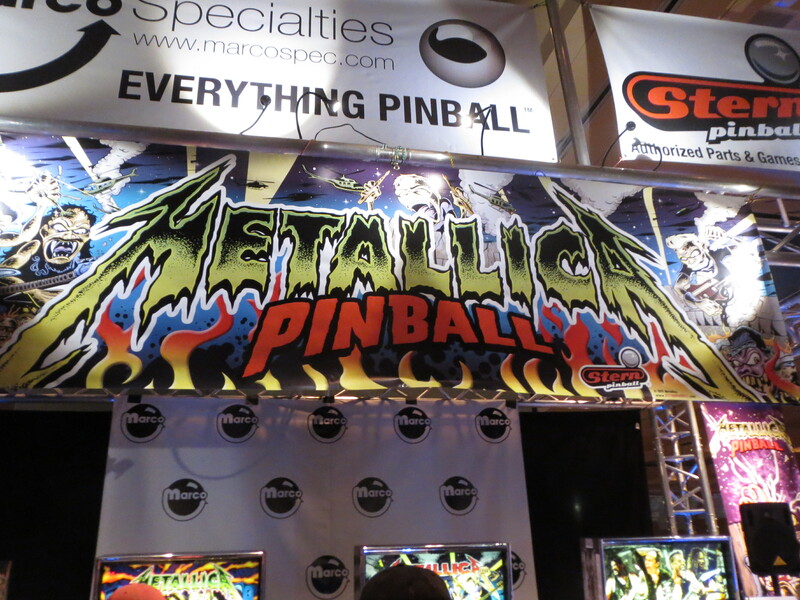 Held in Santa Clara every year, California Extreme is an arcade game show bringing HUNDREDS of pinball, arcade cabinets, and indie games into a familiar space we were all used to growing up. 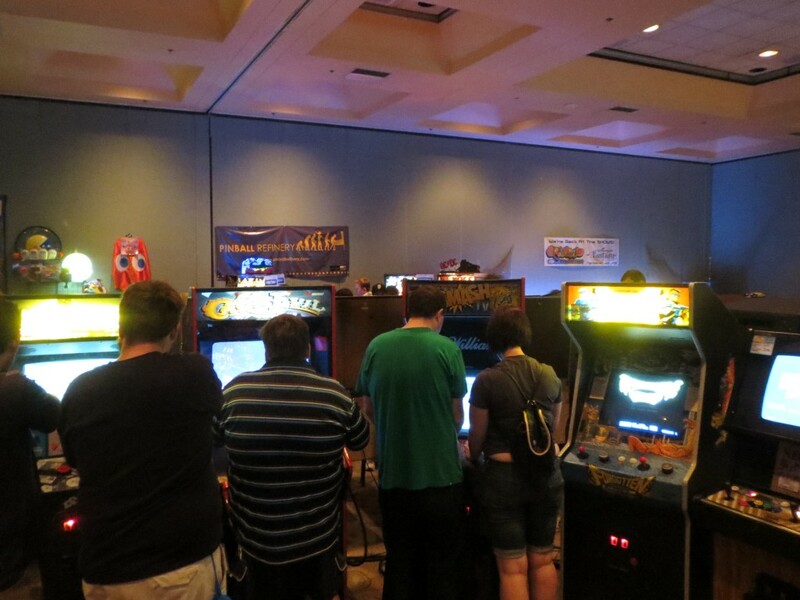 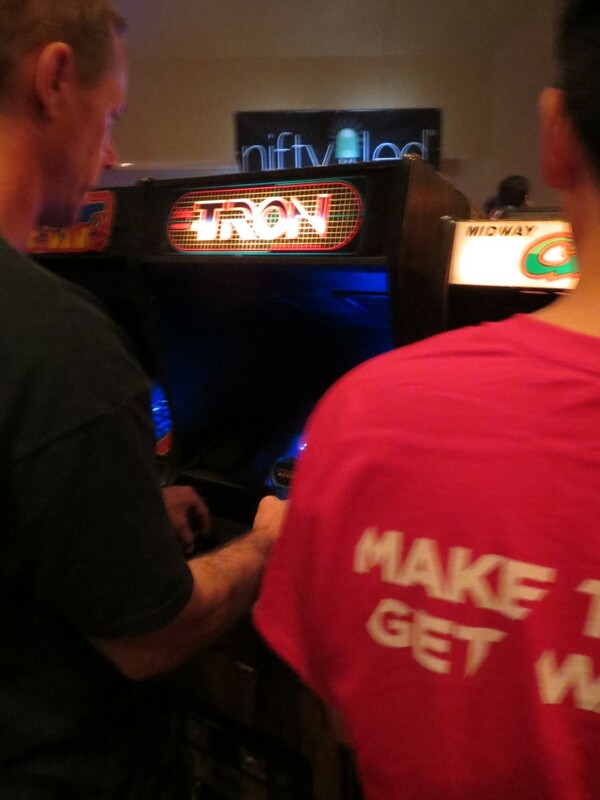 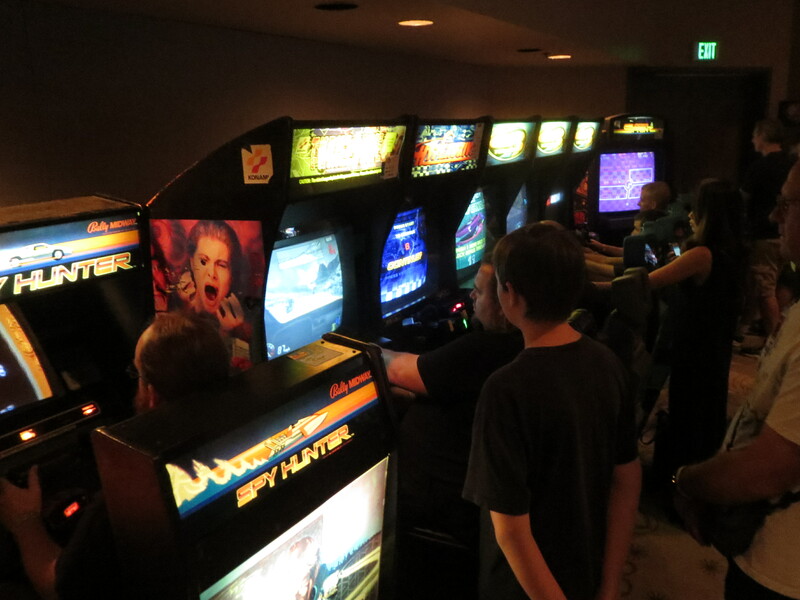 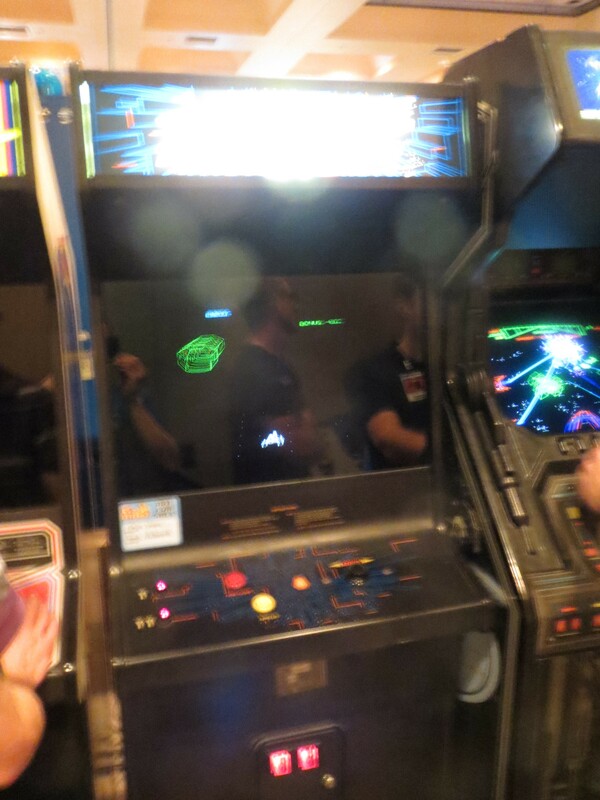 Arcades are dying unfortunately, but CAX reminds us of what once was, keeping our memories of hours and quarters spent hanging out in dimly lit, kinda shady nerd hives. 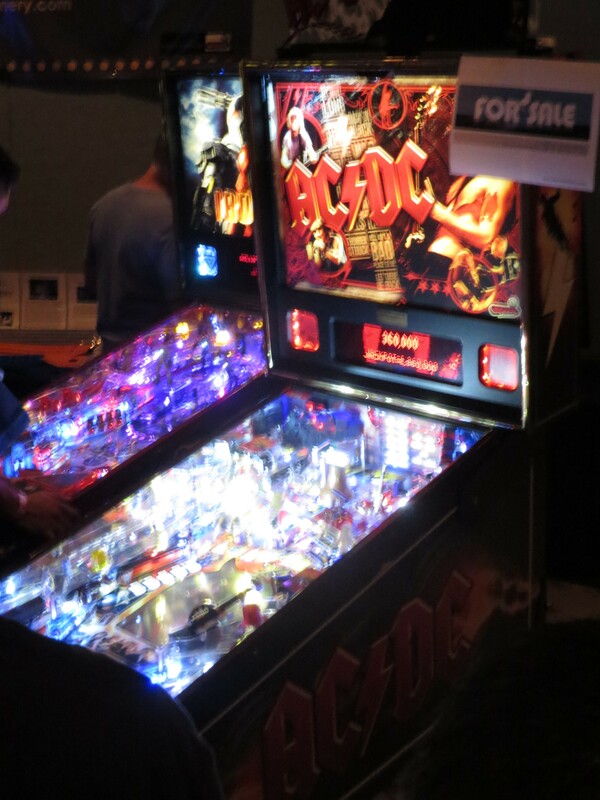 Some games are available for purchase, most of while already had sold signs by the time I arrived. 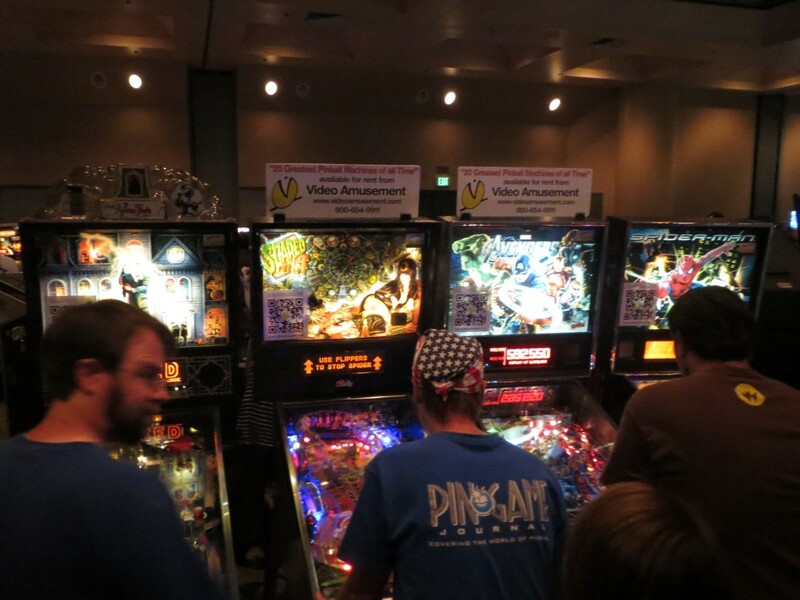 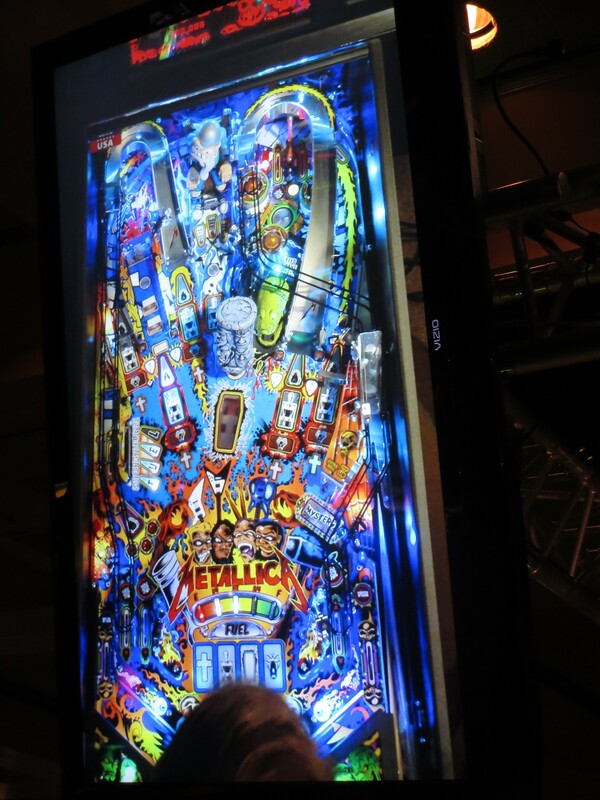 Pinball was center stage here with a pinball contest. 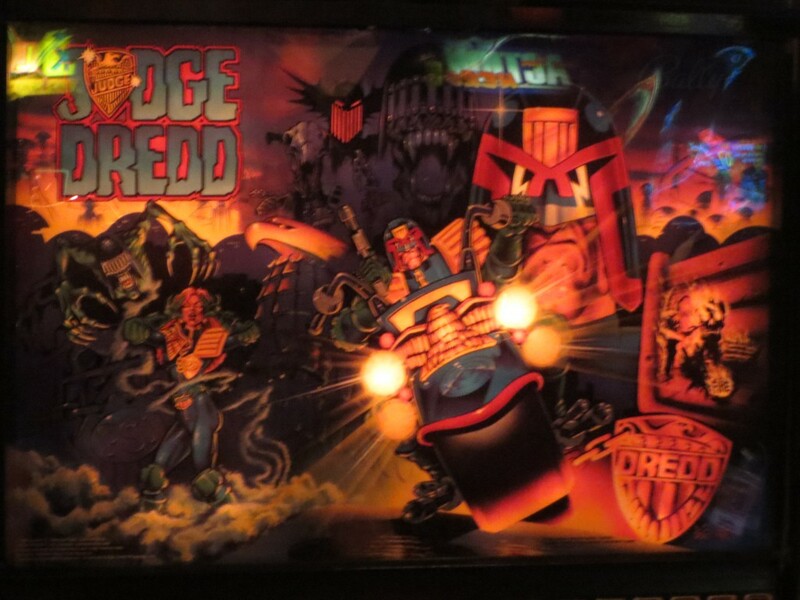 My top games were Tron Legacy, Judge Dredd, and Lord of the Rings. 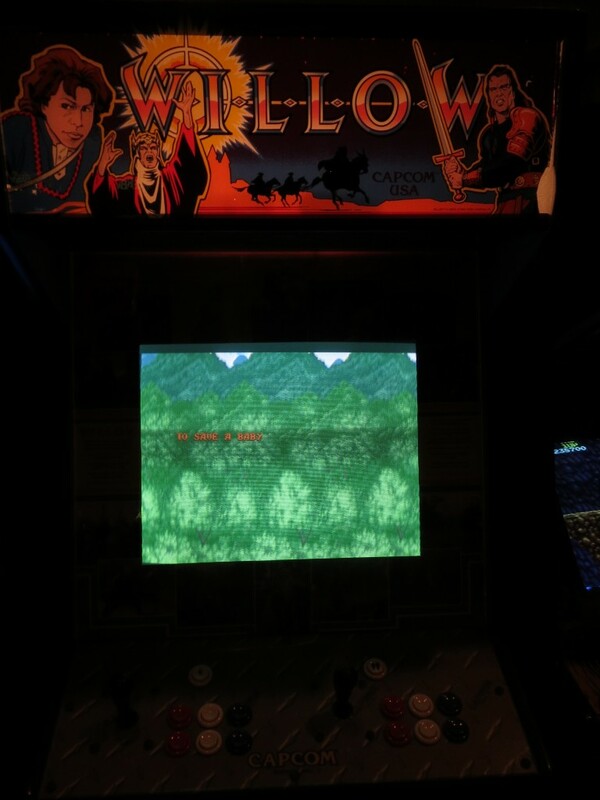 All fun games and held my attention for a while. 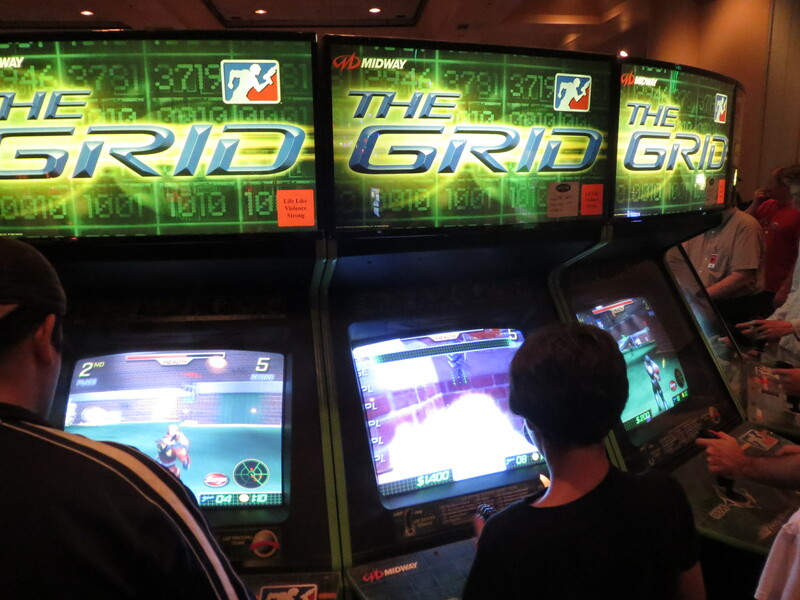 There were rare games too but I lack the knowledge to tell you guys anything about them. 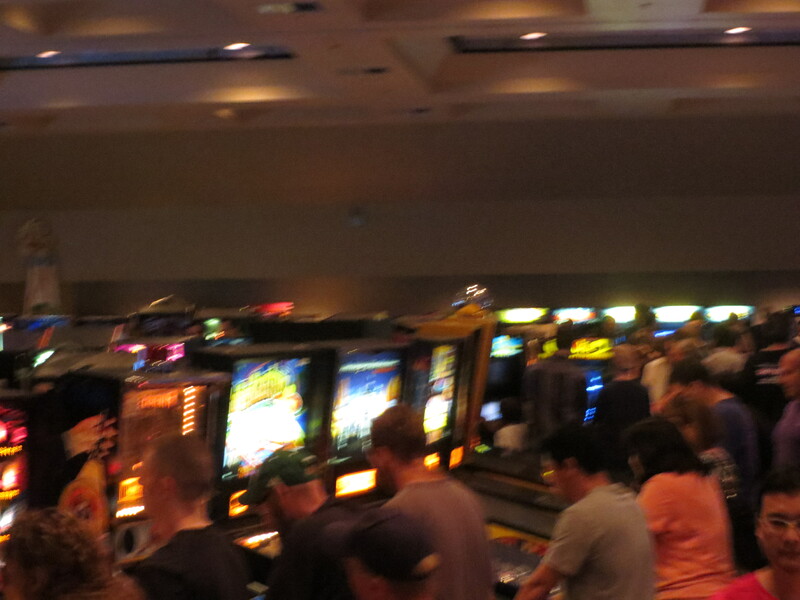 They were the ones with long lines, I know that much. 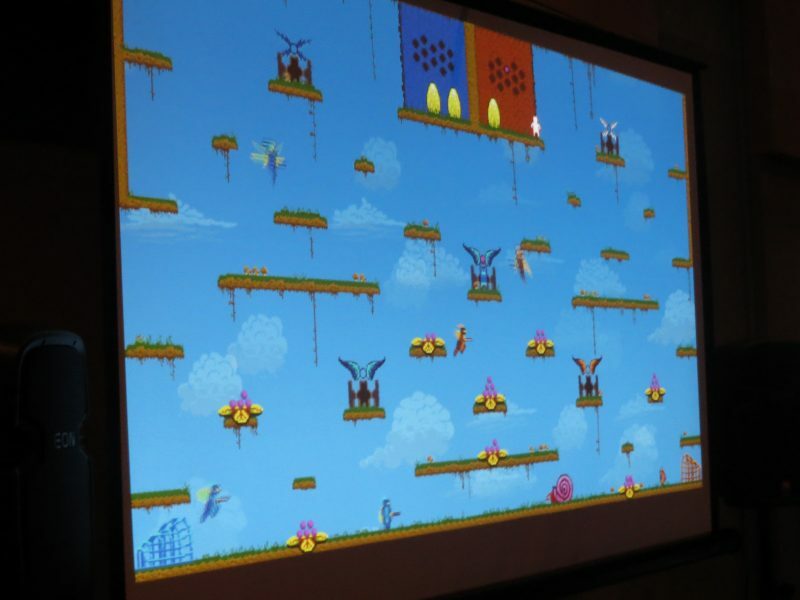 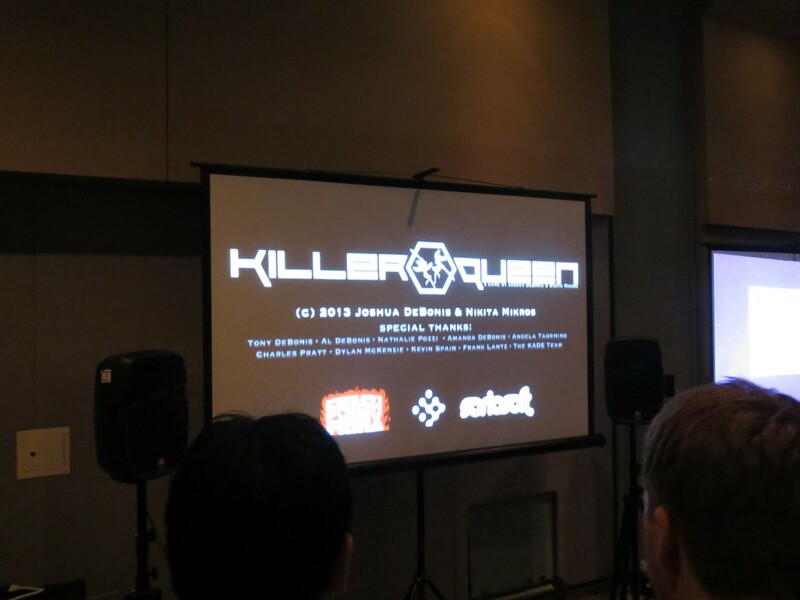 The highlight for me was an indie game called “Killer Queen.” While not relating to Queen the band at all (DISAPPOINTED) it still offered the most fun I have had in a multiplayer arcade game in a while. 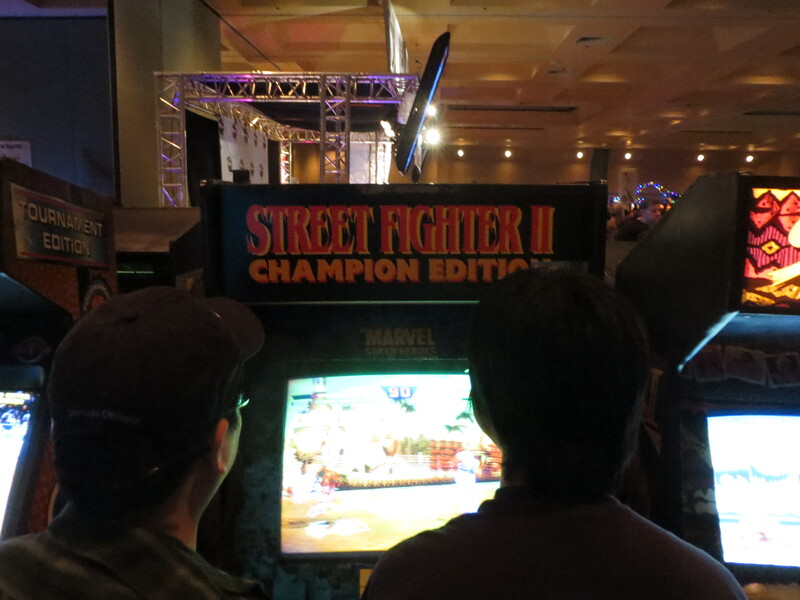 There are blue and gold teams each with 5 players. 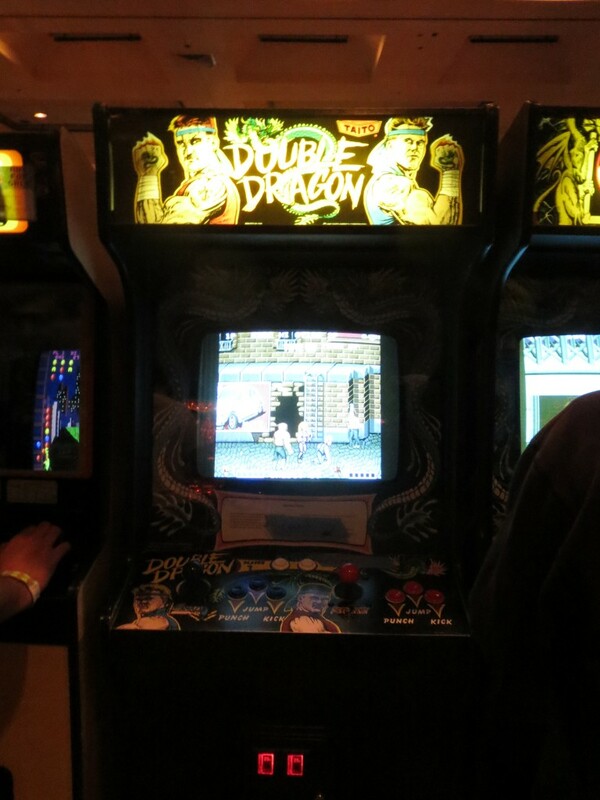 You only have a joystick and one button. 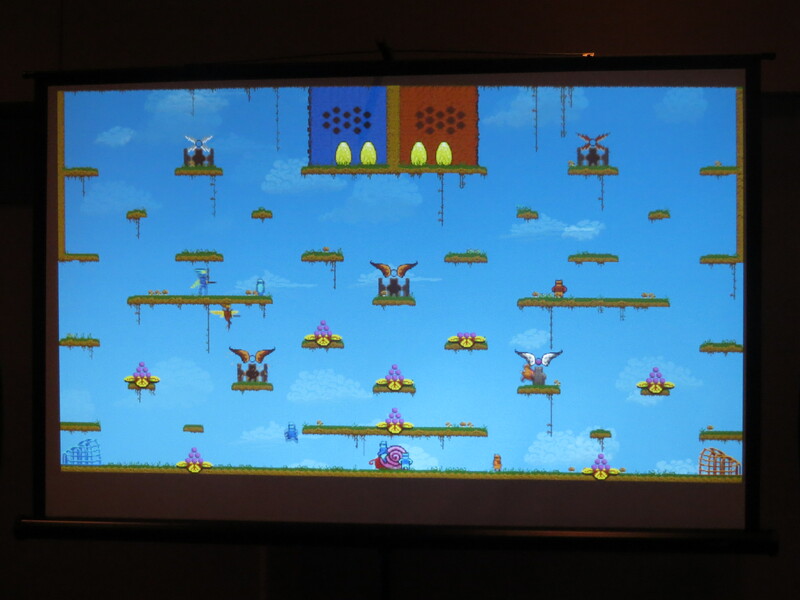 Pressing different combinations of the joystick with the button produced different actions on screen. 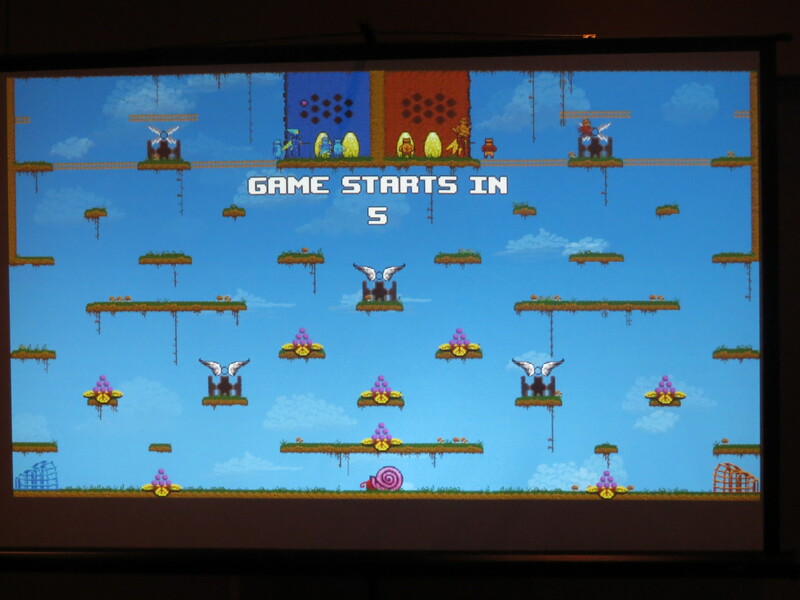 The background is static and the point is to get a snail into your goal while fending off the other team. 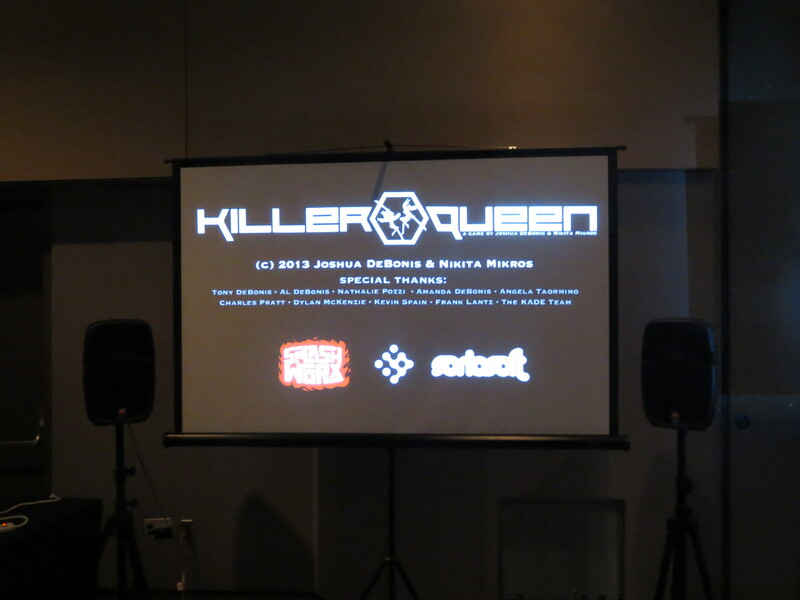 You start at a little…guy, I guess, and can transform into a killer queen that has a sword. Controls are hard to master but that’s the point. 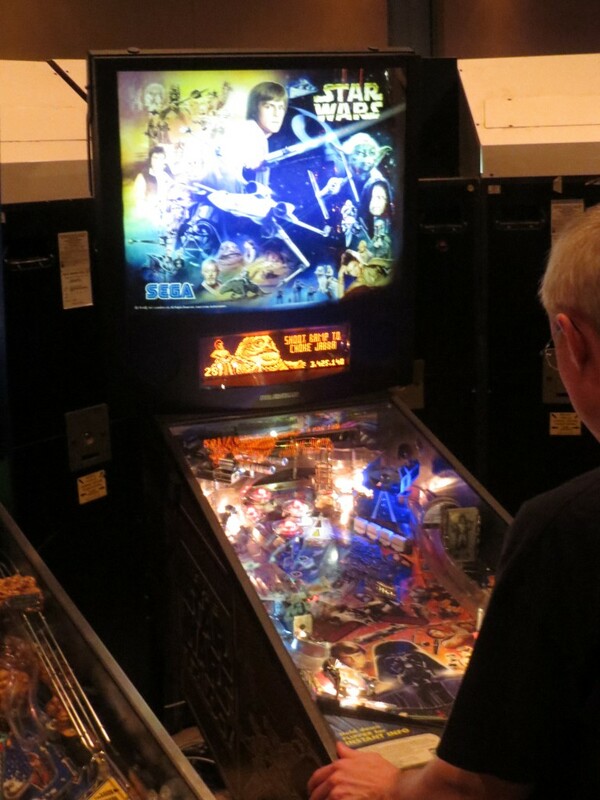 It is wonky and you must have good timing. 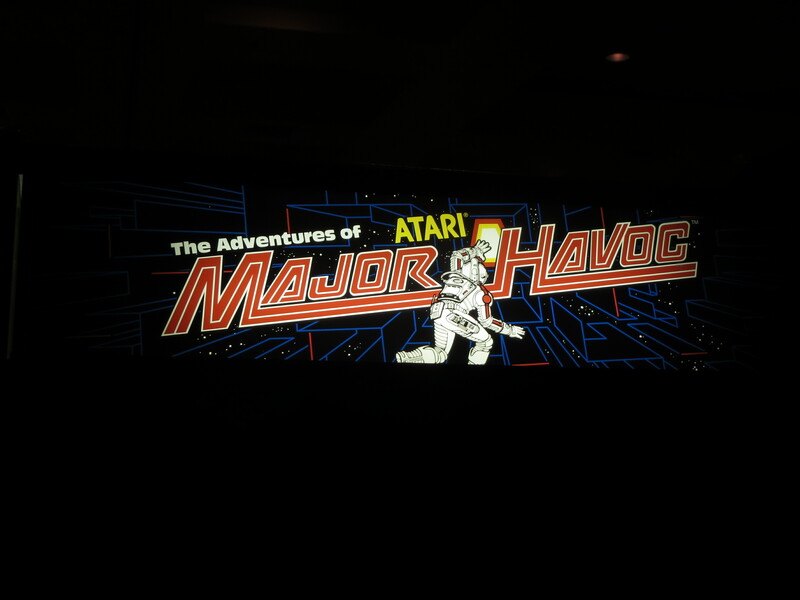 Tons of fun and I wish I owned an arcade so I could play this all day. 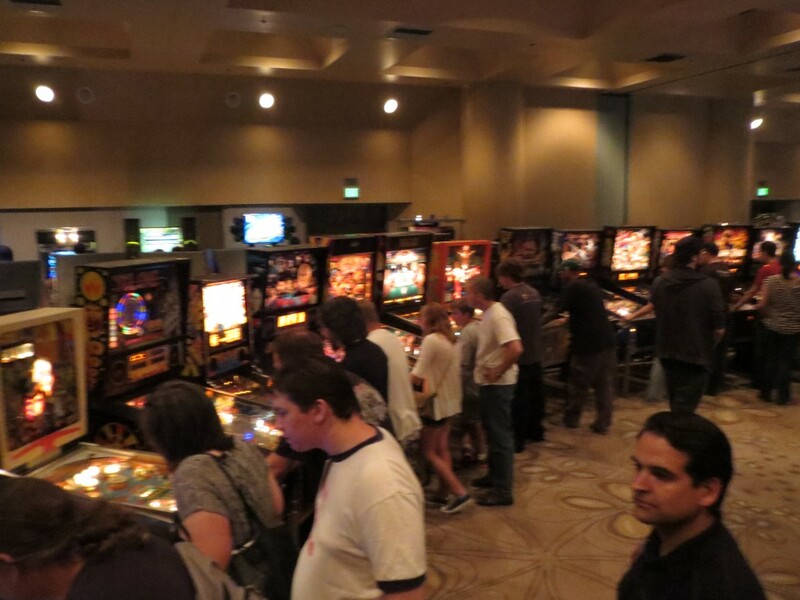 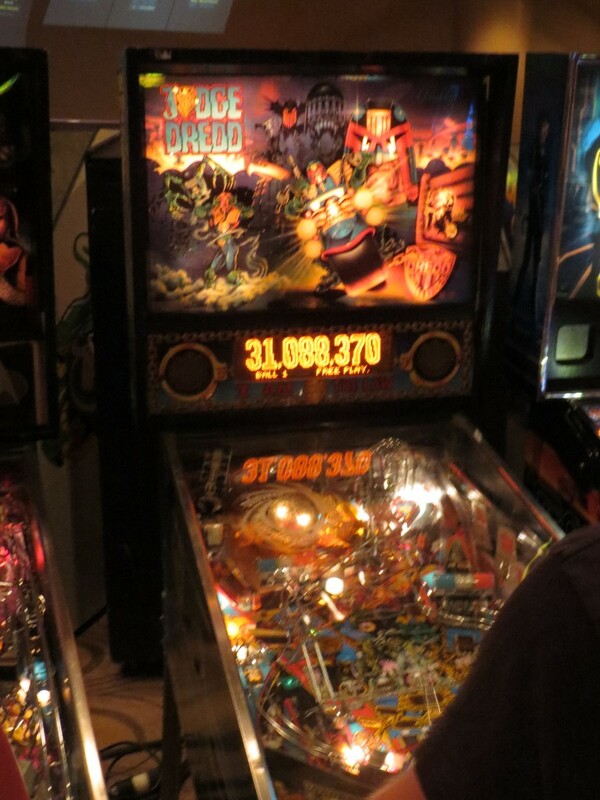 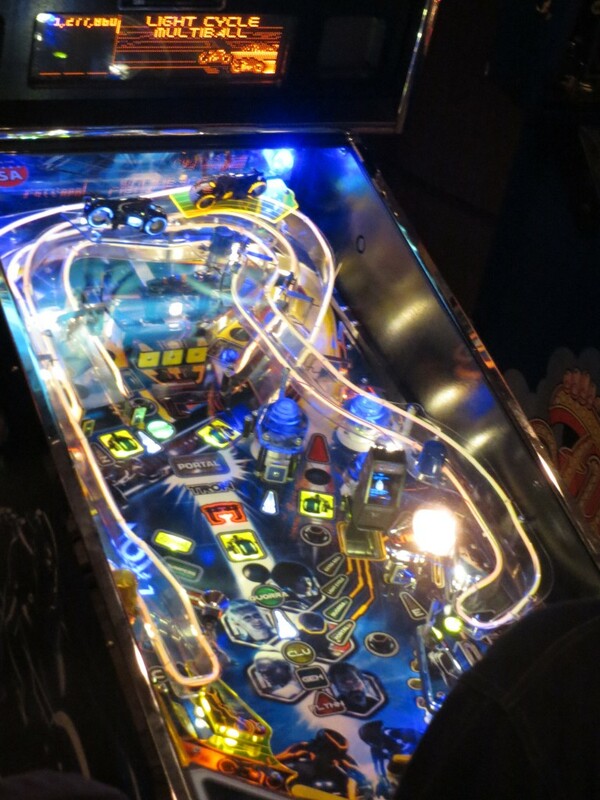 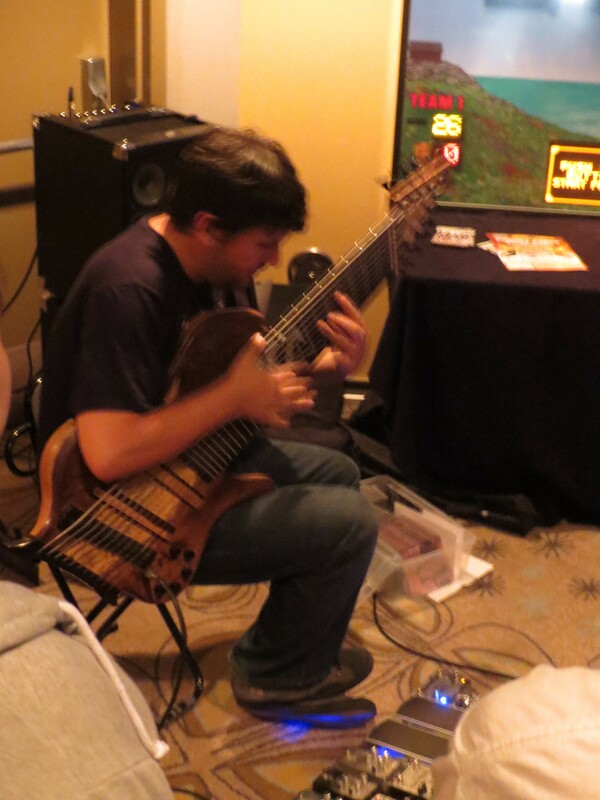 Check out CAX if you live in the bay area. 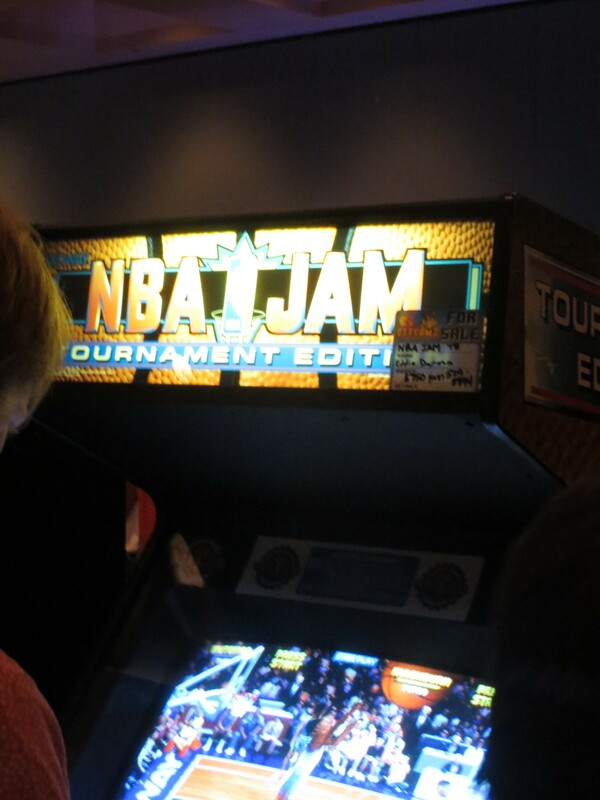 It doesn’t cost a lot and everything is on free play once you enter. 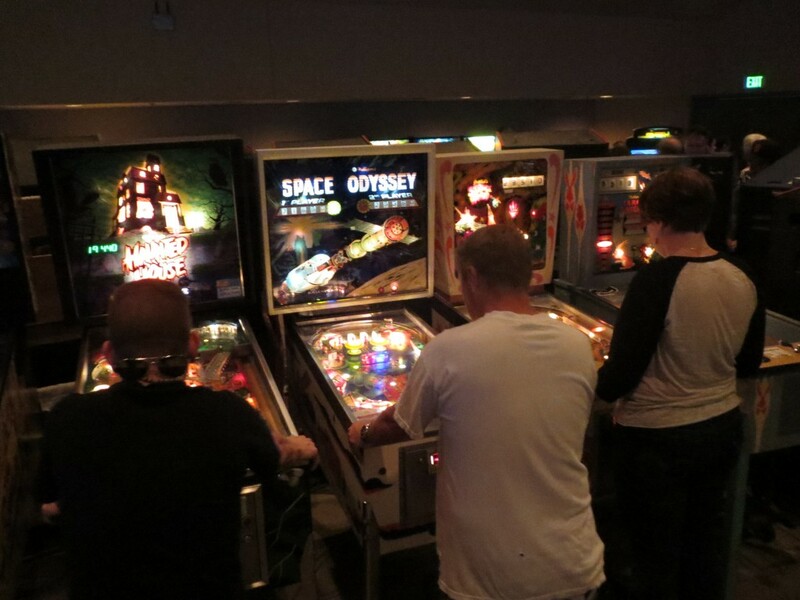 Bring friends, eat, battle it out, and have fun.